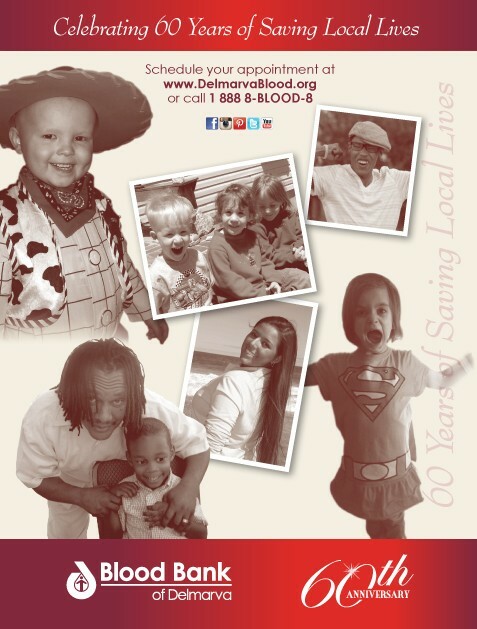 This year, Blood Bank of Delmarva (BBD) is celebrating its 60th Anniversary of serving the Delmarva Peninsula and supplying blood and blood products to the local community. In the 1950s, it became apparent that chronic blood shortages caused the postponement of surgeries and dangerous situations. As a result, in 1954, Blood Bank of Delaware was founded by community leaders led by James F. McCloskey. Several years later in 1961, the Salisbury Lions Club founded the Blood Bank of Eastern Shore and in 1991, the two merged into what we now know as the Blood Bank of Delmarva. Throughout the years, BBD created an efficient system for collecting, testing, and providing blood to hospitals. Today, the nonprofit organization supplies more than 100,000 units of blood and blood products annually to the 16 hospitals on Delmarva for more than 20,000 patients who need blood transfusions each year. Over its six decades of existence, BBD has had hundreds of thousands of members who have helped ensure that Delmarva doesn’t have a blood shortage. 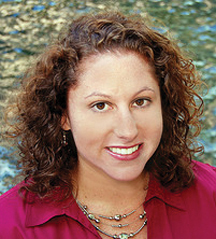 The organization has built a reputation of reliability, professionalism, and innovation. Lab expansions with more sophisticated testing capabilities and expanded benefits to members has reaffirmed BBD’s crucial role on Delmarva.